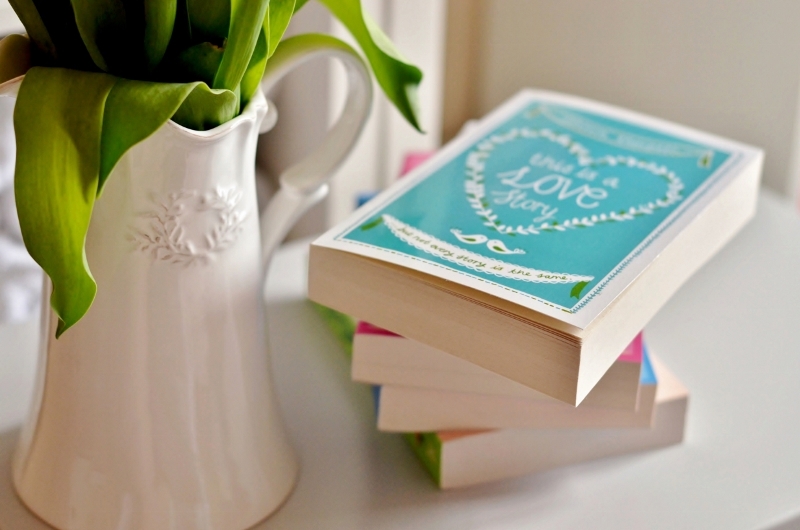 "The only problem with chick-lit is the name." 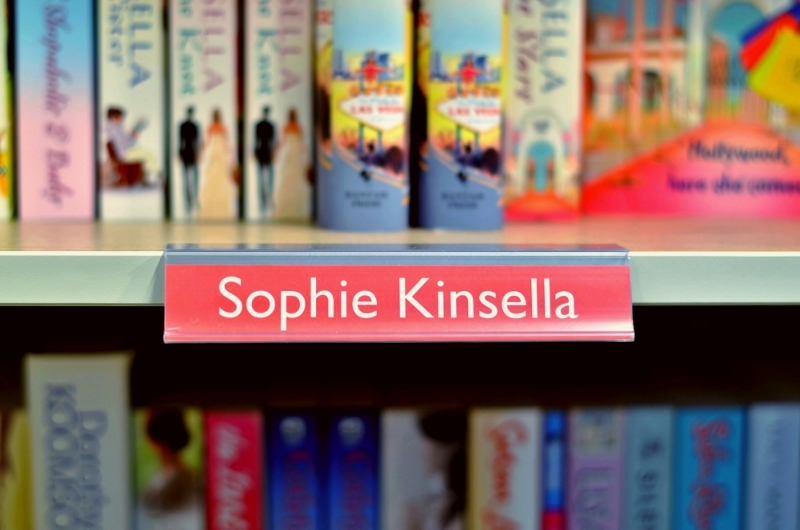 A few days ago I came across a very interesting conversation with Sophie Kinsella about her novels (especially the Shopaholic series) and chick-lit genre in general, which you can read here. And I've myself marginally mentioned about this kind of literature in Theme on Saturday post called Guilty Pleasures one year ago. But because this topic seems to be very questionable, I feel an urge to return to it and elaborate to it a little bit more. In that mentioned interview, they don't only deal with the question what the chick-lit novels are about, but also why the women write those. Why should an intelligent woman chooses a fun way to talk about wacky and sometimes a little silly heroines, which are constantly getting into scrapes and troubles in their personal and professional lives whilst trying to find the right fashionable handbag to which they could comfortably fit both of the lives...? 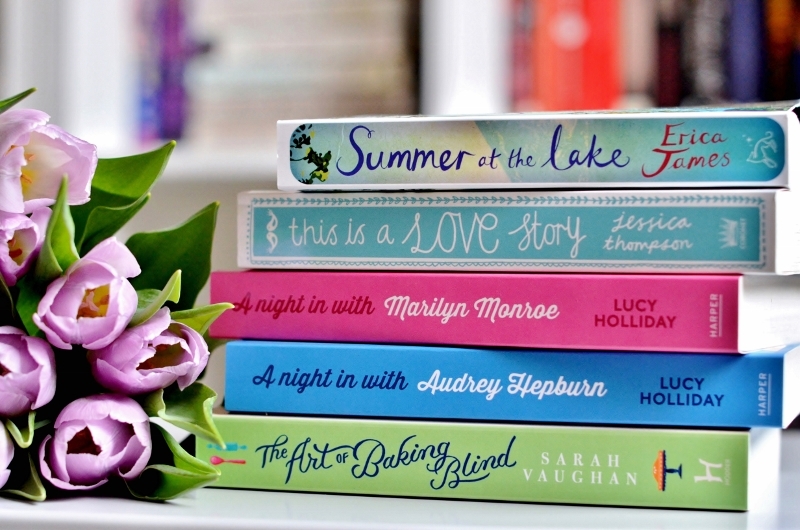 I've posted so many pictures of pastel coloured and sweetly named novels on this blog since the time I've started to write Bookish Friendship. So there's no wonder about me loving chick-lit genre. Most of the time I choose books to read in accordance with my current mood and I don't think about books pursuant to their genres. When I visit a bookshop I usually browse through aisles and shelves without any particular chart. Starting from Sophie Kinsella I come across Neil Gaiman to Charles Dickens and eventually find myself in front of Noel Streatfeild. For my own part I consider that genres are here only for facilitating to find a specific book among thousands of others. Shoving books into packages of genres seems to be some kind of discrimination. Books about people on high school we rank among Young Adult, books with crimes we put along with thrillers, stories about princesses we consider as fairy tales and so on. But the thing is that one book can contains all of these aspects. Consequently, sorting books to genres shouldn't be that easy. 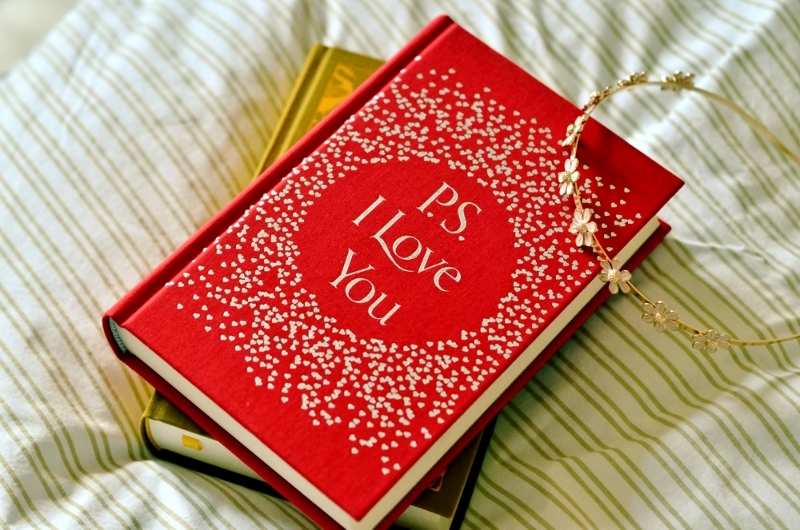 who has not pleasure in a good novel, must be intolerably stupid." 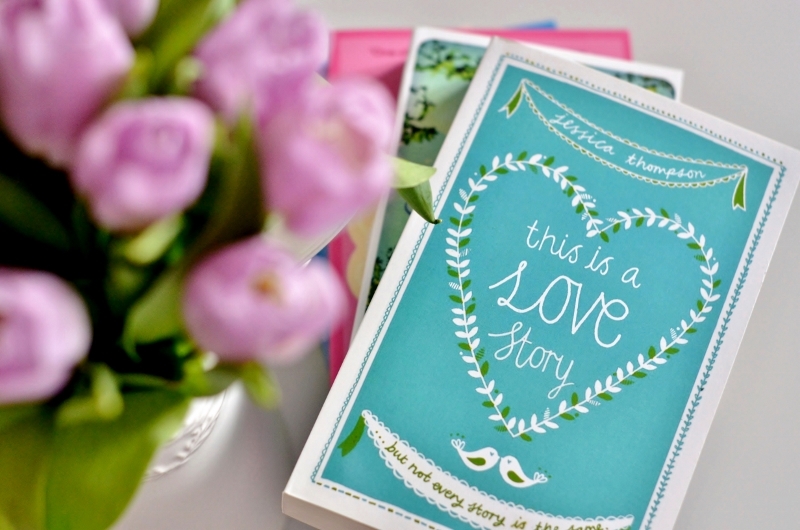 There surely exists a certain preoccupation about chick-lit novels. This name has been used for this genre since the late 1990s and is frequently associated with Bridget Jones's Diary written by Helen Fielding as a pioneering novel of chick-lit. Lots of people hold chick-lit novels for a bit cheesy read featuring female characters that are hunting the right man but most of the time have problem with their womanhood. And above all they consider that these novels were written solely by women. Well now, that's not quite true, though. Because novels of this genre written by men are equally represented. 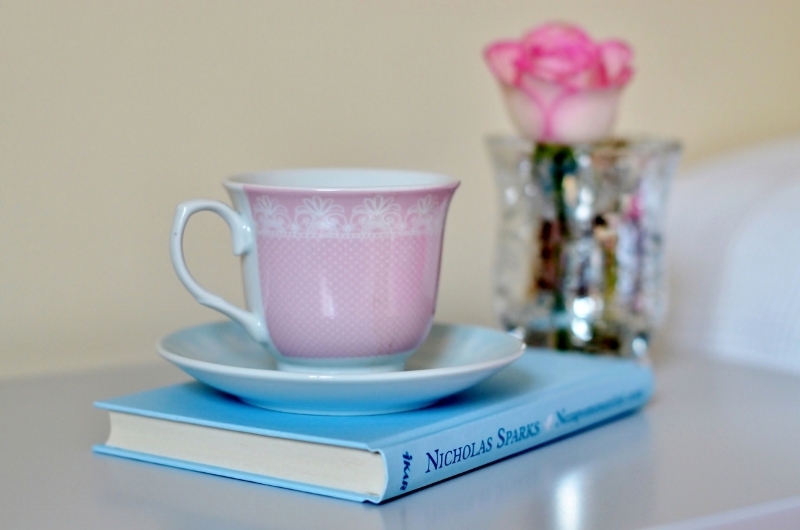 Such authors like Nicholas Sparks or David Nichols and Jeffrey Eugenides may serve as an examples. 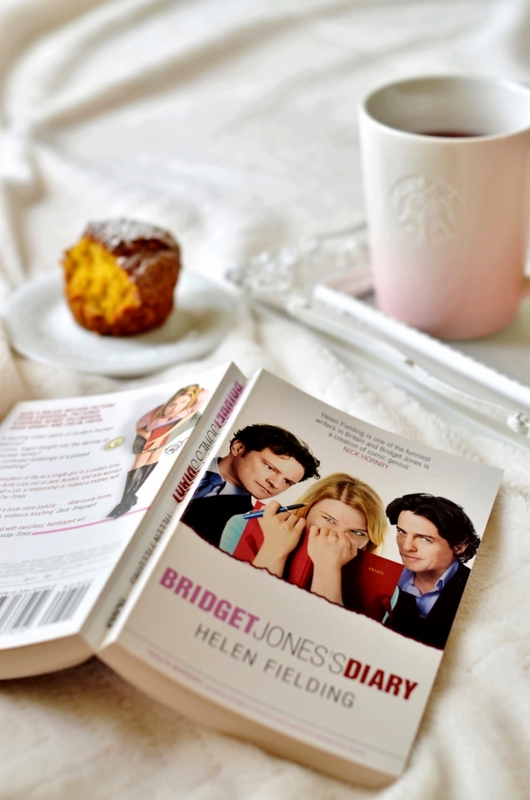 The funny thing is also the fact that Bridget Jones's Diary was actually inspired by a classic novel Pride and Prejudice written by Jane Austen more than two hundred years ago. But no one would ever dare to indicate the work of hers as a chick-lit. 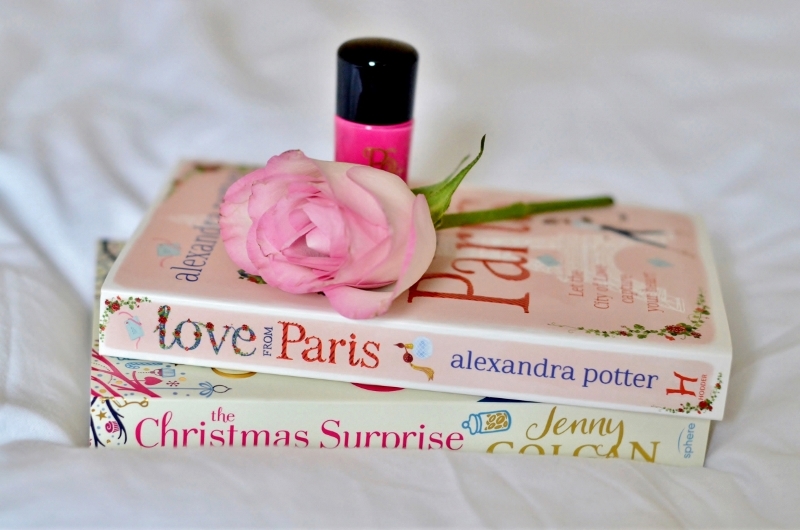 What do you think about chick-lit genre? Have you found it as a good literature? 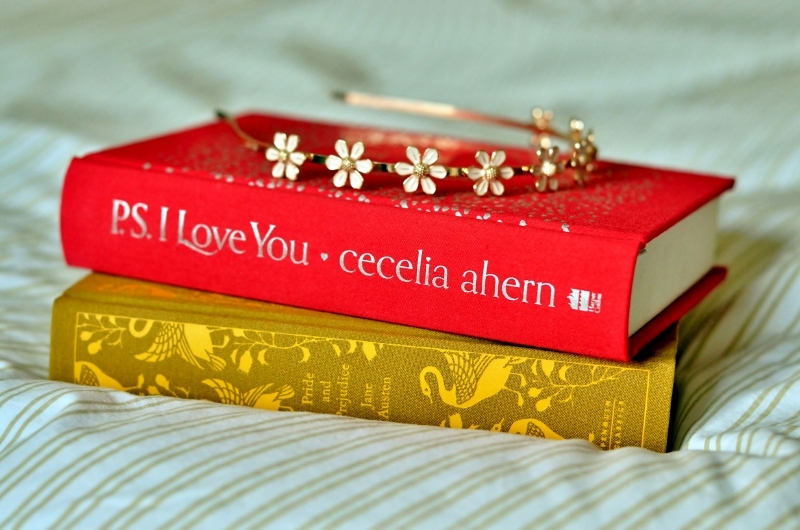 And do you have some favorite chick-lit novels you would recommend?